Your journey to pure water starts here. 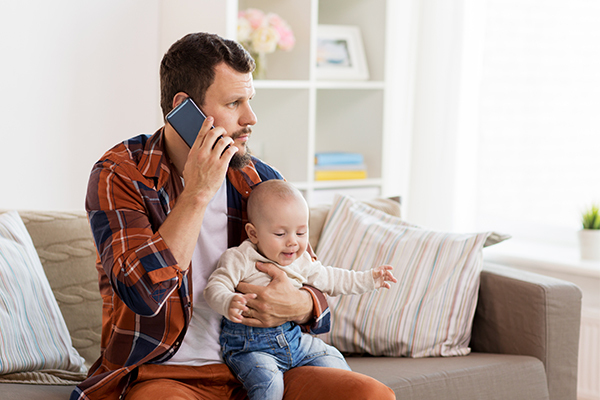 The requests from clients are received via phone, email, social media or online chat, the details of which are entered into our information system and we start preparing for your appointment. Don’t Worry, we also arrange for necessary permits to access your community. 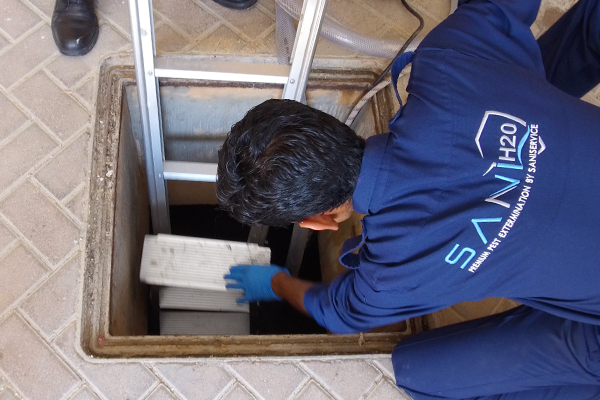 During inspection, a SaniH2O technician and Client Relationship Manager will visit your premises and inspect the current condition of your water tanks to determine the extent of the work and tools required to carry out the process. 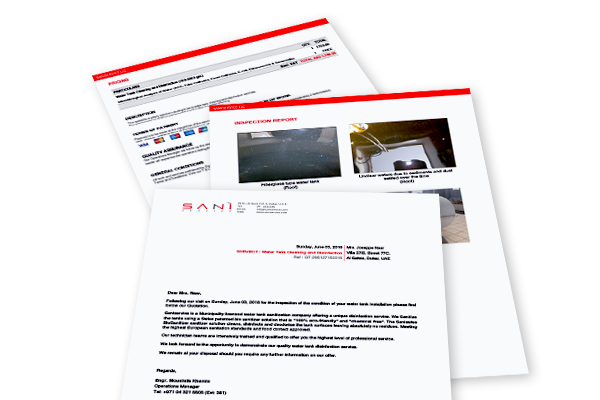 SaniH2O will then generate a detailed report based on the inspection that was carried out and prepare a quotation for the service. Both the report and the quotation are received within a couple of hours of our visit. Once you agree, we move our team into action. 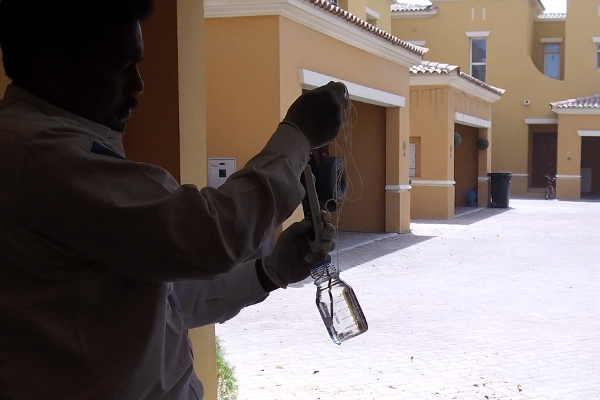 Upon the receipt of approval, one of the members from Sani H2O team visits your facility 24 or 48 hours before the service and cuts off DEWA Supply. This is done to minimize the wastage of water. 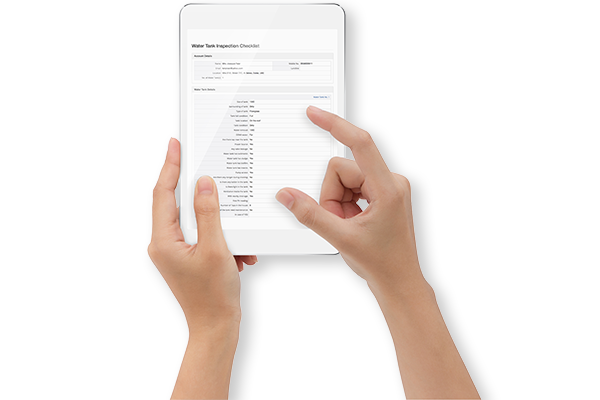 On the day of the service, teams are given your GPS coordinates which were acquired from the inspection visit, so that they can find your location easily without having to call you for directions. 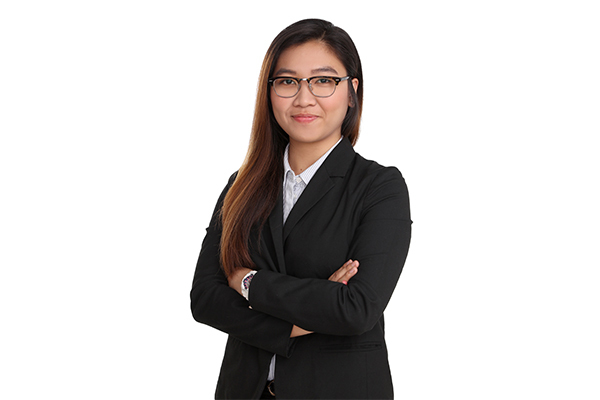 They will be at your doorstep precisely at the time of your service appointment. 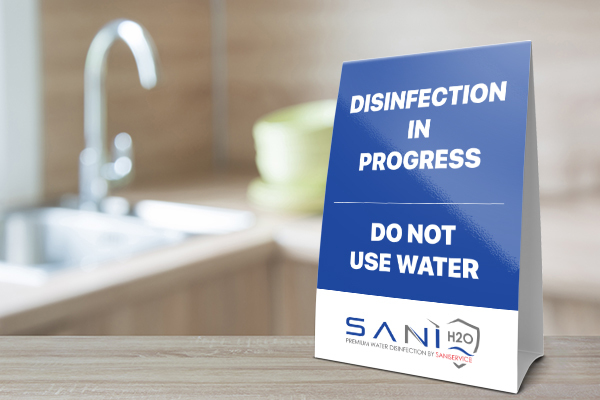 Once at your premises, the Sani H2O Team Leader will inspect the premises and instruct the team on how to proceed. All equipment required during the service will be installed at their relevant locations. “Disinfection in Progress. Do not use water” signages will be placed on the taps as an additional precautionary measure. Excess water is disposed off using high pressure pumps out to the drainage system or into the garden area. 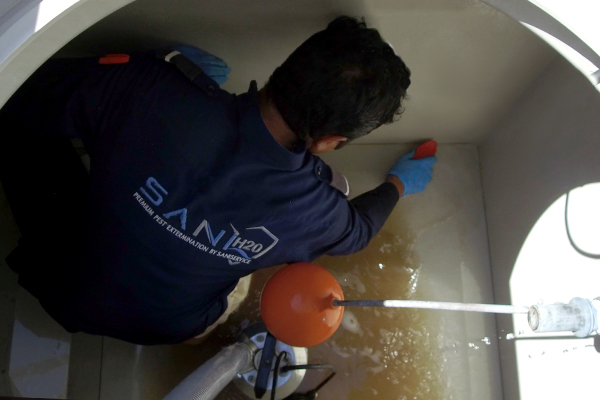 All internal surfaces of the tank will be scrubbed using Sani Swiss S4 bio Detergent and rinsed with high pressure water and the cleaning of the water tanks is carried out according to SaniH2O Method of Statement. After cleaning the tank, the disinfection of the distribution lines and water tank is carried out. Sodium Hypochlorite (NaOCl) is used for disinfection. Once the tanks and pipes are disinfected, the NaOCl in the tank will be neutralized by using Sodium BiSulphite till the acceptable free chlorine levels are attained. After the neutralization, all of the waste water is disposed into the sewerage system and fresh water is allowed to enter the tank. All outlets of the distribution system are drained until the Free Chlorine Level (FCL), at each outlet, reaches the appropriate level. Once the tank is refilled and desired FCL has been achieved at all distribution outlets, the tank is ready to use, and all the water system components will be restored. Your premises are then put back in order and all tanks closed properly. To perfect our service, once the service is completed, a third-party inspector will be called-in for taking a sample of the water. This sample will be analyzed & tested for Microbiological Parameters (i.a. Aerobic Colony Count, Total Coliforms, Enterococci and Escherichia coli). Once the analysis report is received (within 7 days approx), everything is fed into our information system. We will send a comprehensive report detailing the work that was performed, with a “Before and After” pictures showing what was accomplished. Along with this, we will also send you a copy of the “Microbiological Analysis of Water” report along with a Feedback Request. Between six to nine months after the service was performed, a complementary service is scheduled for the client. 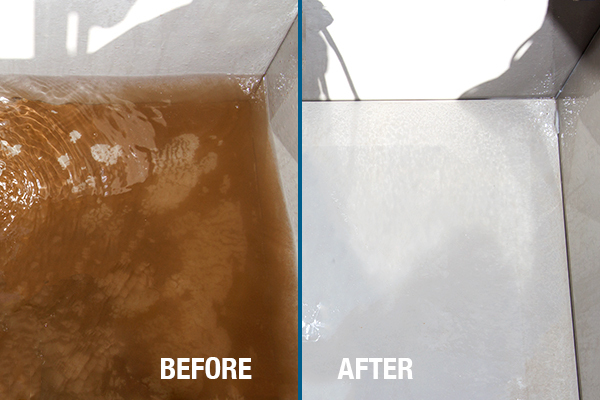 This service is the same as first one which includes disinfection and cleaning of the tanks and pipes. The second service does not require a Microbiological Analysis. After the second service, we will send you a report detailing work done once again, with “Before and After” pictures showing what was accomplished. Take your first step towards pure air today.